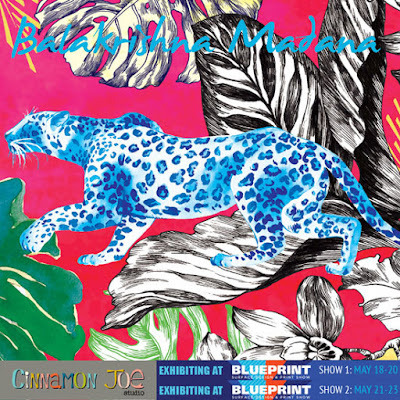 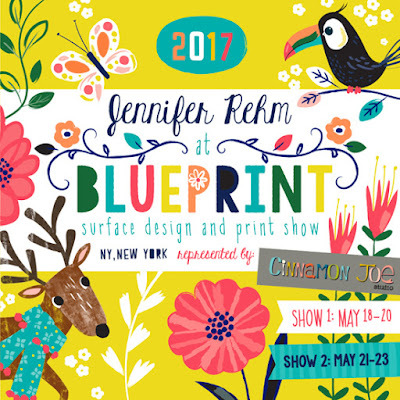 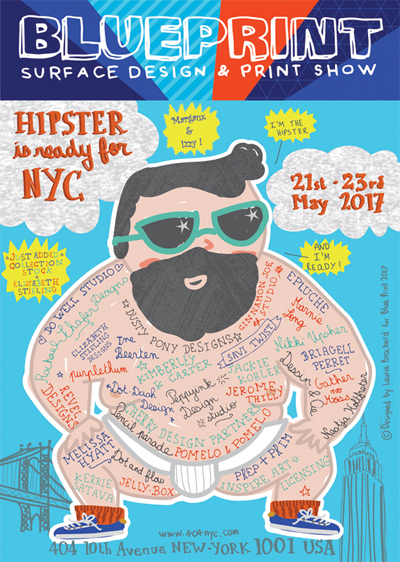 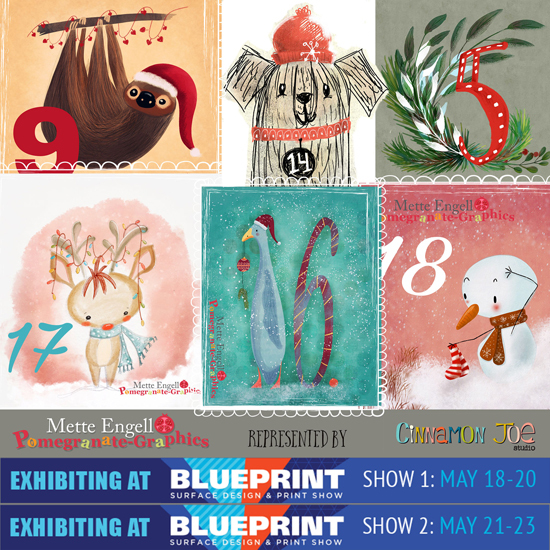 Cinnamon Joe will be at Blueprint again for 2017 and here are flyers from many of their talented artists. 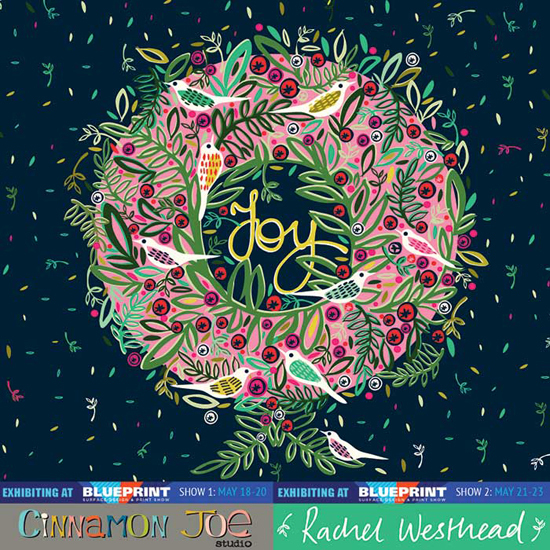 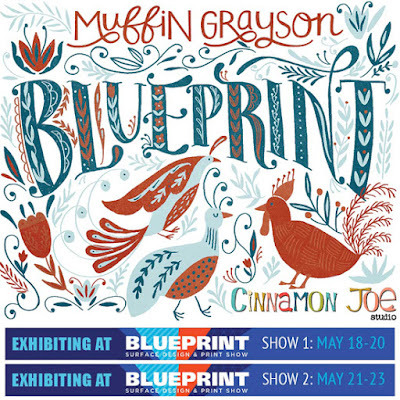 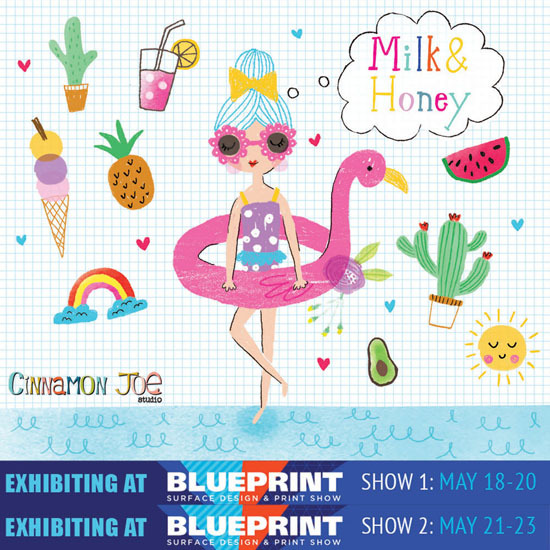 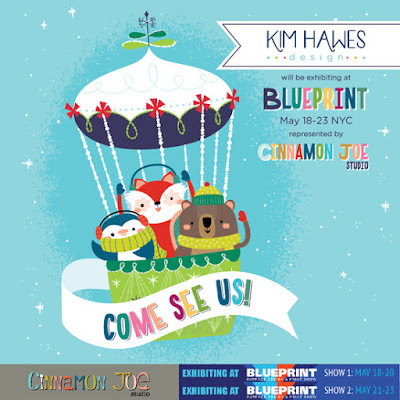 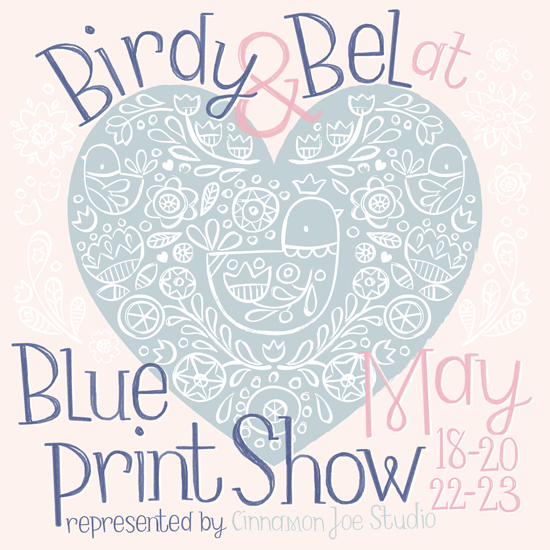 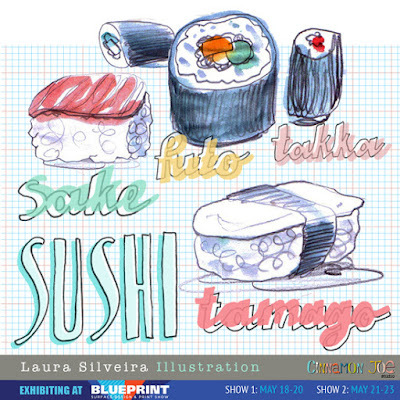 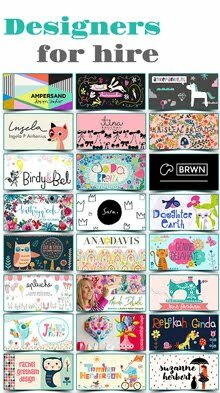 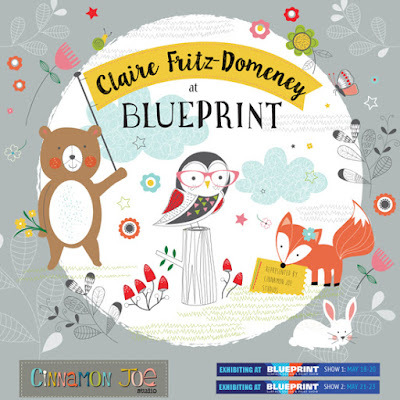 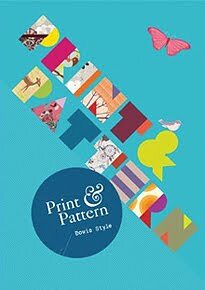 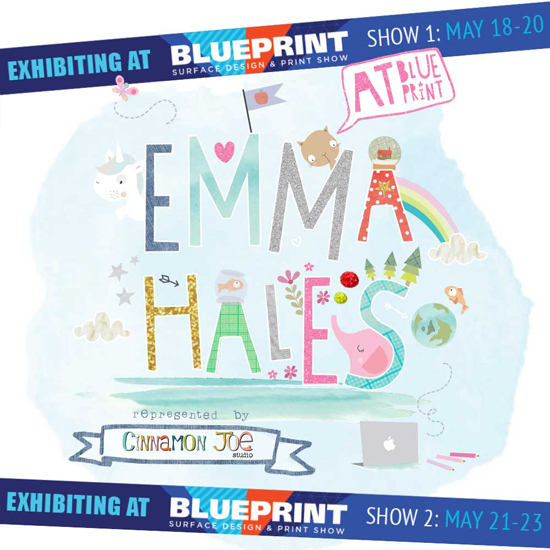 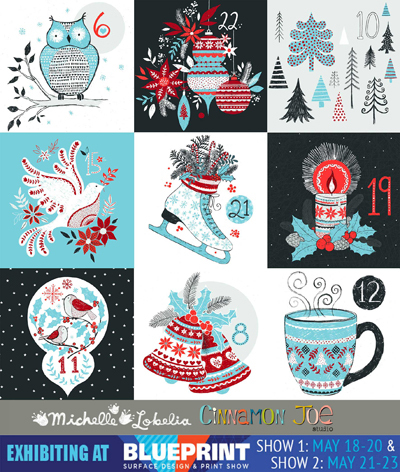 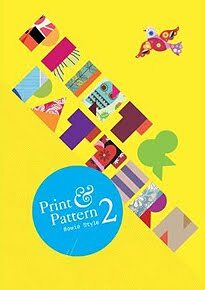 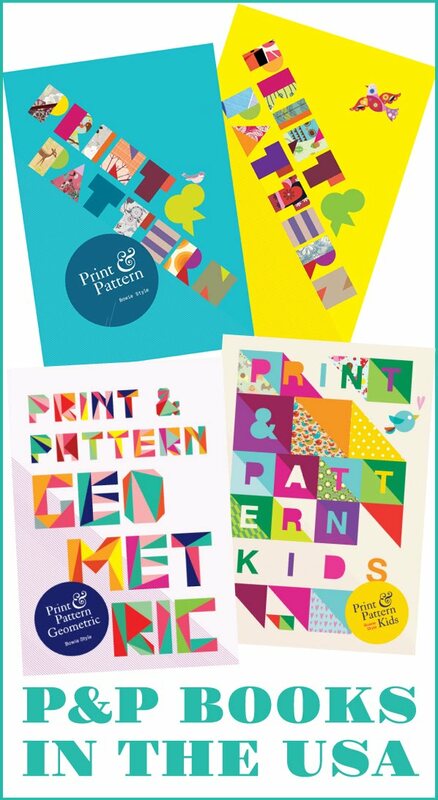 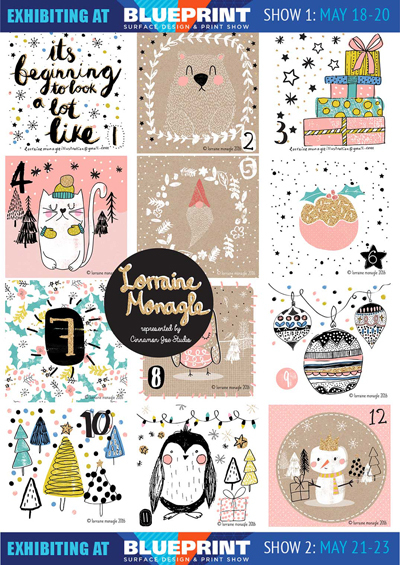 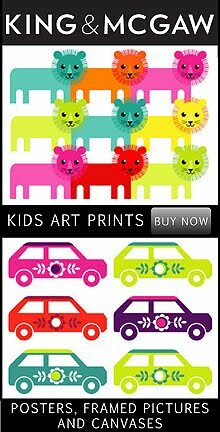 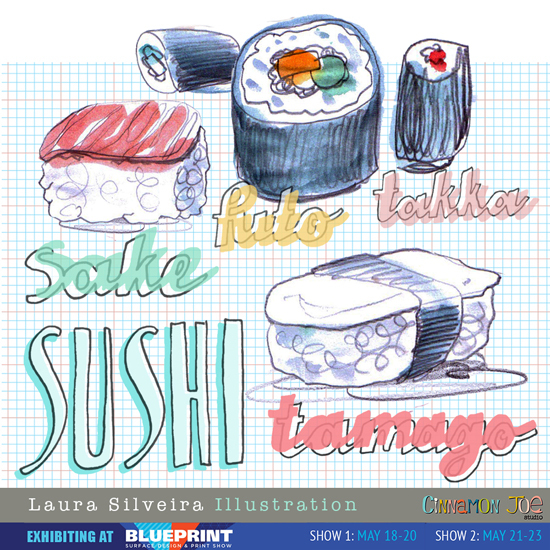 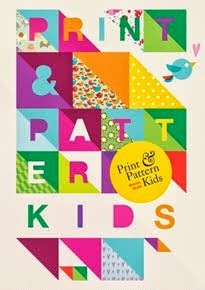 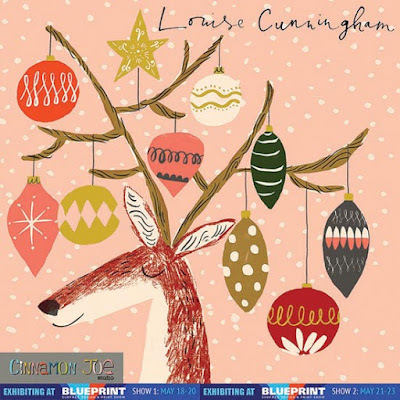 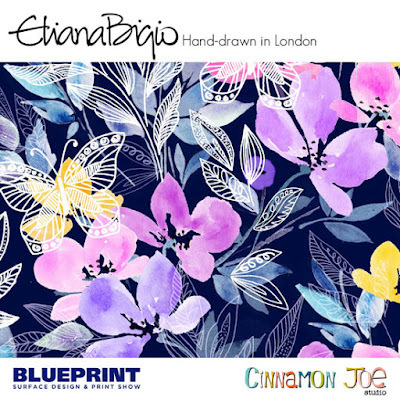 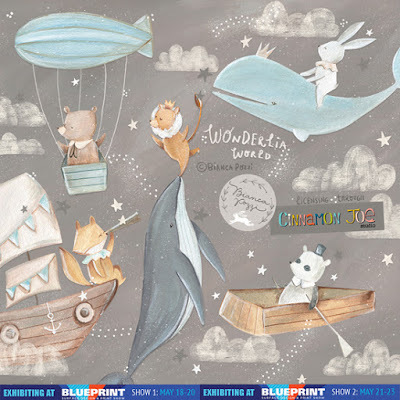 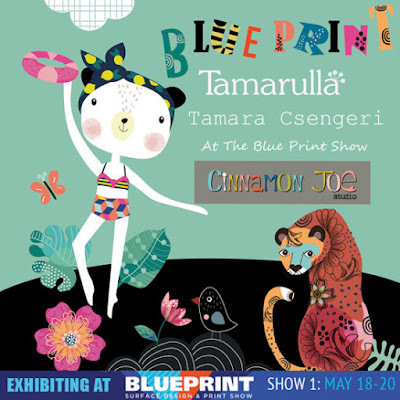 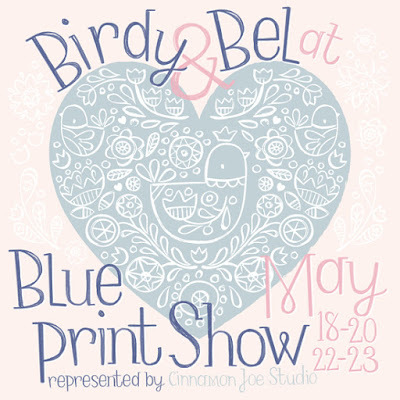 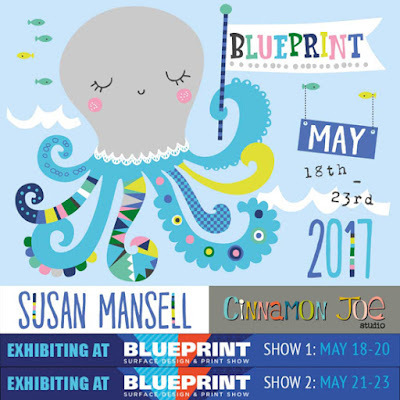 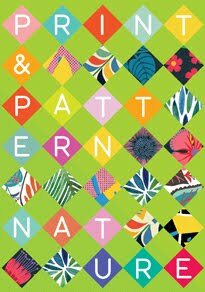 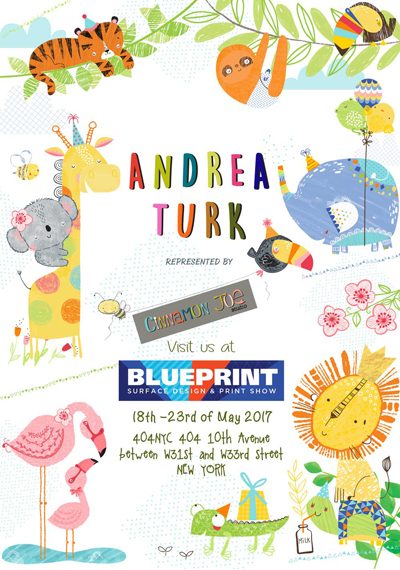 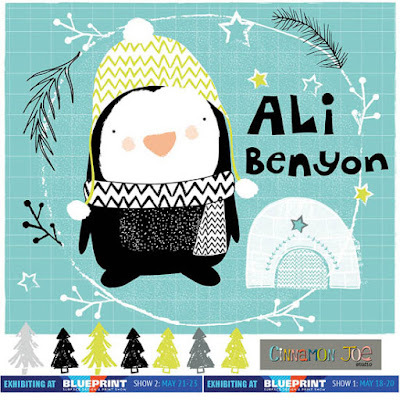 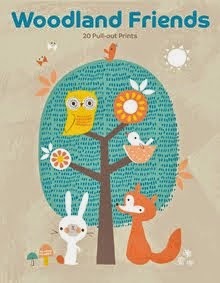 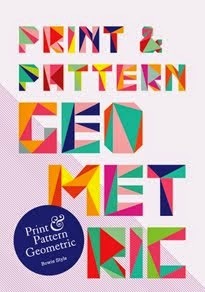 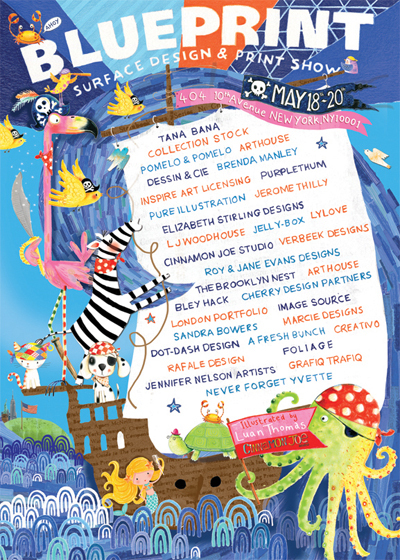 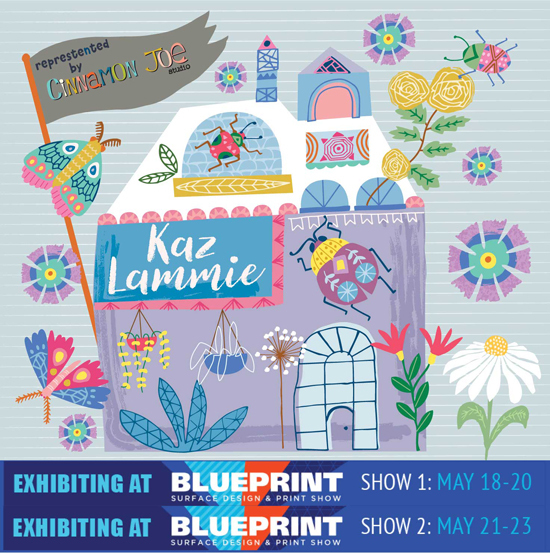 Paul and Andrea Turk who run Cinnamon Joe are also the organisers for Blueprint.They are now about to do their 3rd Blueprint show and in this amazing short amount of time they have grown from 12 to 60 studios and have a very exciting mix of illustrators and pattern designers. In fact they have had to create 2 shows running back to back to accommodate all of the studios who wanted to participate this time. 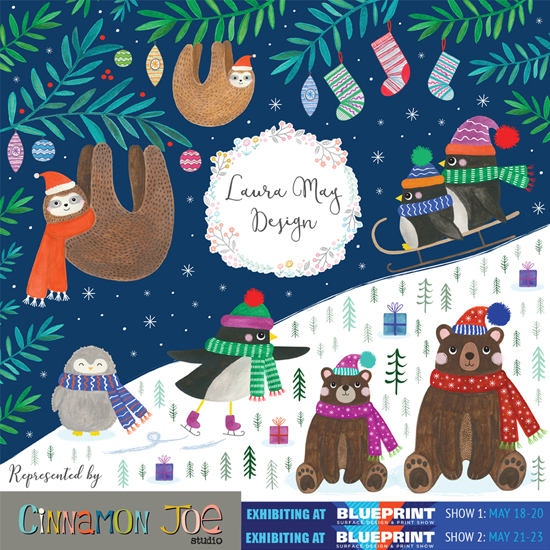 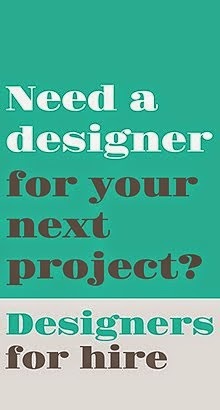 Scroll down to see the Cinnamon Joe artist flyers and posters designed by Luan Thomas who they represent and Laurie Brochard at Epluche.